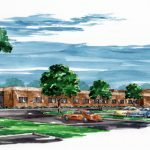 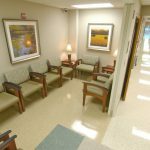 This project was developed as a part of the overall Master Plan for Capital Improvements on the East Campus of Baptist Health in Montgomery. 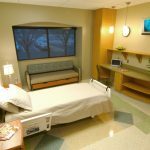 This 21 Bed Med/Surg Addition provided much needed relief to the existing bed compliment of the hospital. 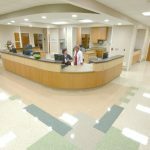 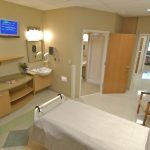 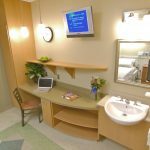 While incorporating the latest in medical technology, the layout of this unit reflects cutting edge design in relation to infection control and patient management. 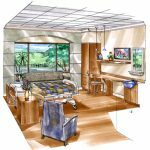 Nurse chart alcoves are provided throughout the unit to promote decentralized nursing activities. 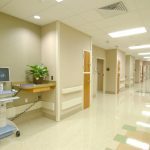 Special dirty linen and dietary pass-throughs are incorporated to improve patient recovery by minimizing housekeeping staff interaction. 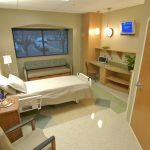 This unit is designed with the future in mind, allowing for expansion horizontally to the existing ICU and vertically for 3 additional Med/Surg Floors.